Backpacking’ is the term used for hunts when you spend more than a day out hunting without any type of vehicle assistance, living only from what you can carry in your backpack – this includes everything from your sleeping system to your food supply. It is definitely one of the purest ways to hunt; you are completely autonomous and self-sufficient, and your life depends on you and your equipment. This type of hunting is very common in North America, but not so much in Europe since there is better access to the hunting grounds and there is usually shelter or a little town close by. 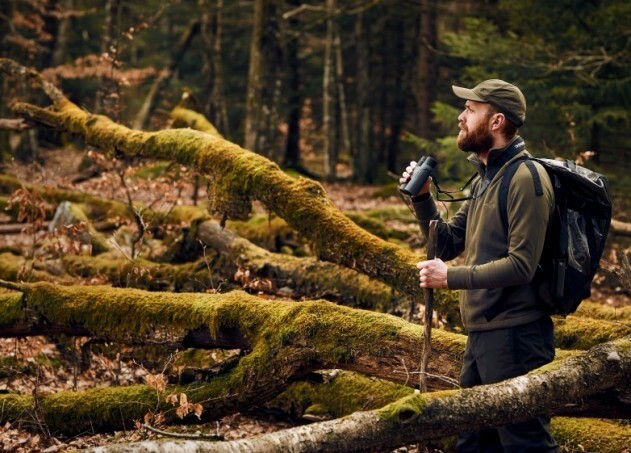 Despite that, backpacking can force you to take a different approach to your hunting area, and in doing so can open up a wide range of possibilities.